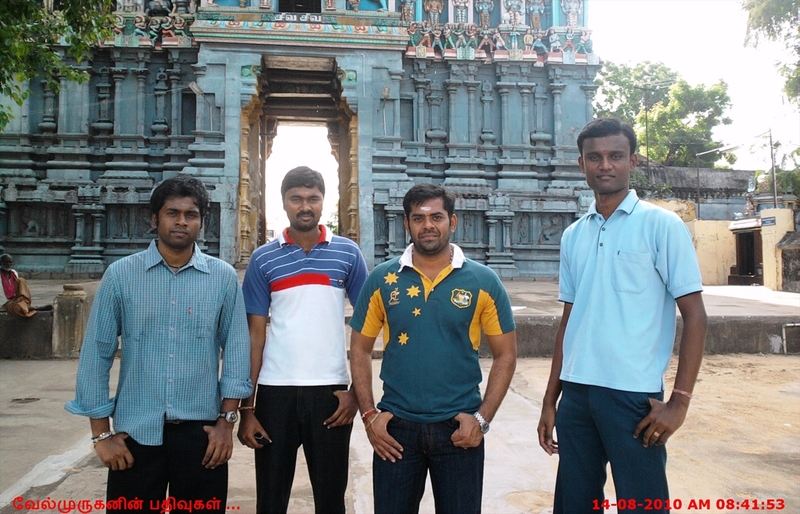 Nageswaran temple otherwise known as "Kudanthai Keelkottam kovil".Chola dynasty constructed this temple during 12 th century.This temple stands as a great marvel of Chola's architechcture,building technology.The design and orientation are structured in such a way that it allows the sun rays inside the temple only during the month of March. 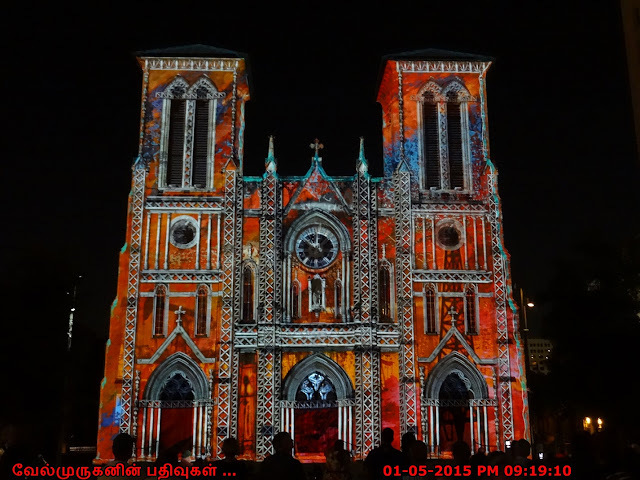 The rays of Sun falls exactly on the Lord on 11, 12 and 13 of Panguni (March). 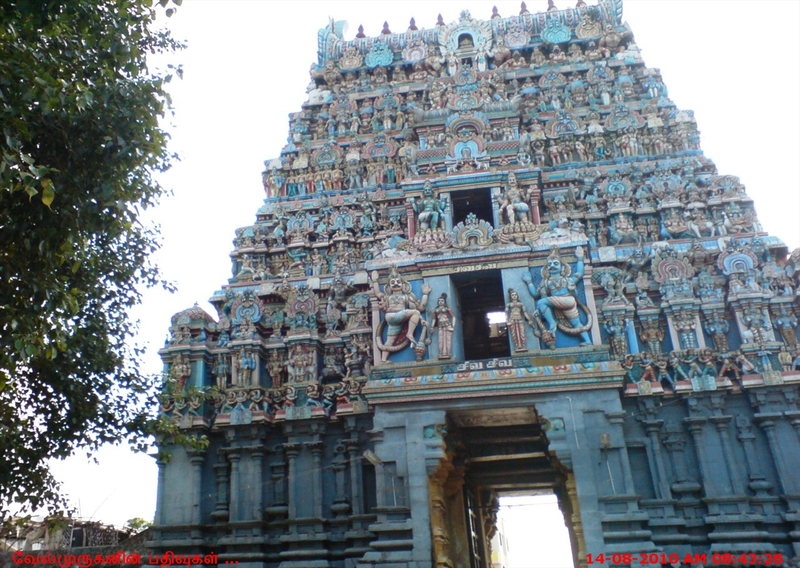 The Karuvarai of Nageswaran temple has similarity with that of Sarangapani temple,as it is made in the form of a chariot.The temple consists of two Gopurams in the eastern and western directions. 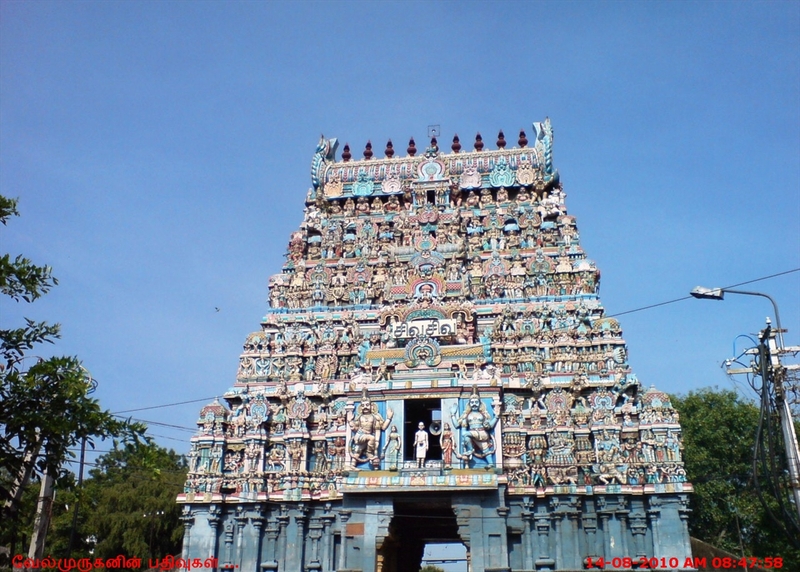 Nageswarar swamy is the main deity of the temple Nageswaran. 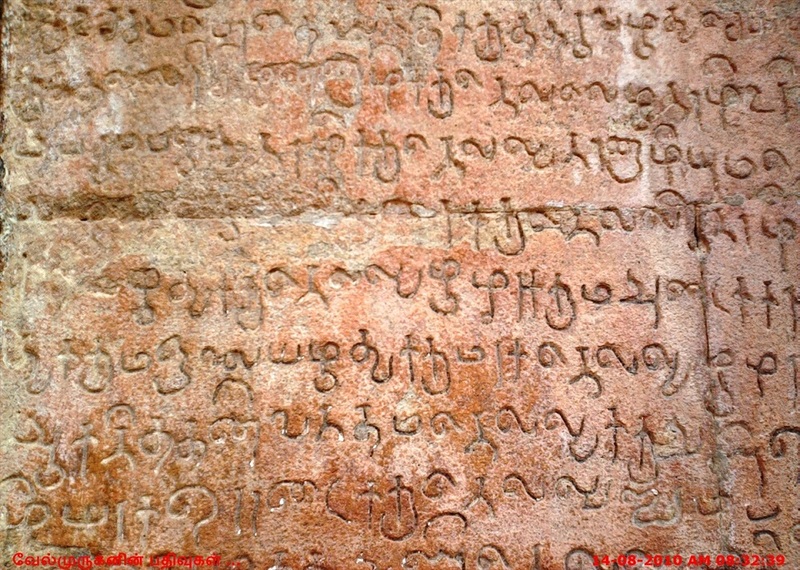 The deity is Linga (form of God Shiva). 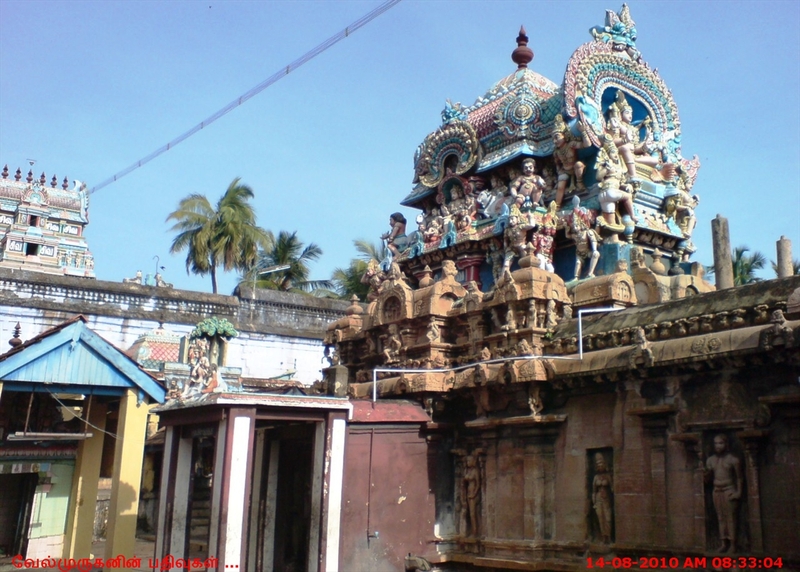 The main deity resides into the charriot mandapam. 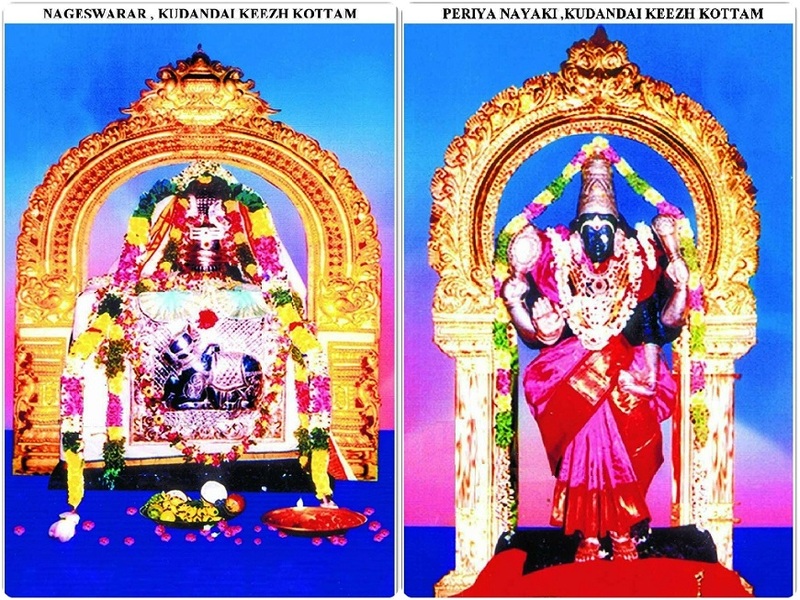 The goddess of the nageswarar swamy is Periyanayagi Amman. Nageswarar temple is about 2 kms from Kumbakonam Bus Terminal. 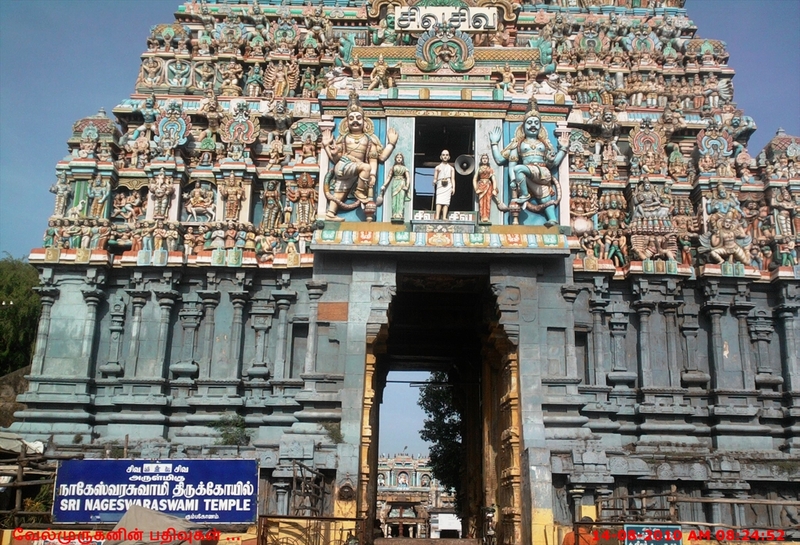 The bus stop is very near to the Temple and there are lot of town buses available for this temple get down at Diamond Hall / Theater just 3 mins walks to reach the temple. In city transports like auto, town buses etc., are the best ways to reach the temple. 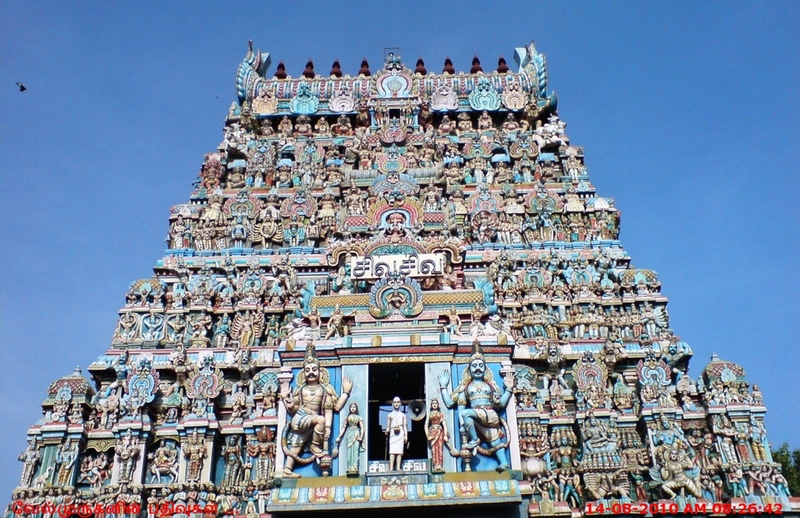 Ramaswamy Temple, Sarangapani Temple, Someswarar Temple and Kumbeswarar Temples are the near by Temples to visit.